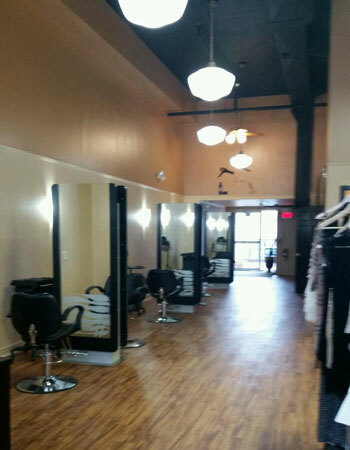 Carla's Salon & Boutique is owned and operated by Carla Felix. 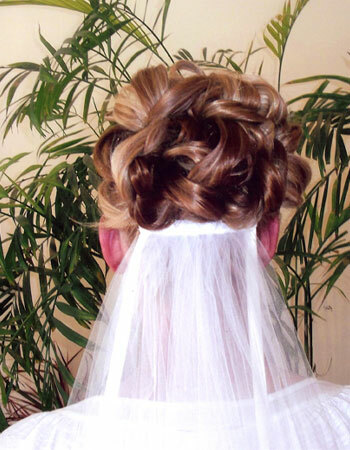 Carla has 18 years of experience in salon services and specializes in color, cut & updo's. She also specializes in curly hair. Carla is licensed under the Goldwell products line. Please visit the gallery to view some of our wonderful work. 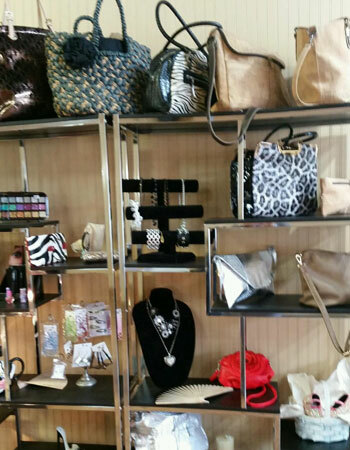 The boutique offers quality items from Portugal such as cork handbags and sterling silver jewelry and much more! 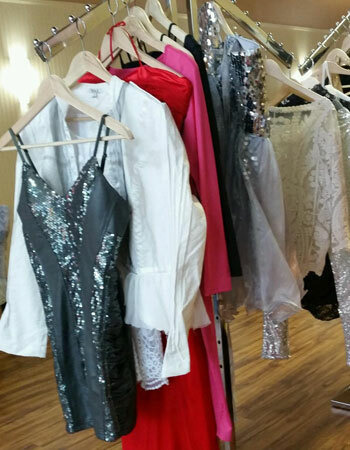 Stop by today to browse the boutique! Cutting and styling services. Specializing in color, cut, updo’s and curly hair. See our pricing on the Cutting and Styling page. Color, texturizing, hair treatments and extensions services. See our pricing on the Keratin and Hair Extensions page. Manicure and pedicure services. Because nails matter. See our pricing on the Manicure and Pedicure page. Let us pamper you with our waxing and make-up services.